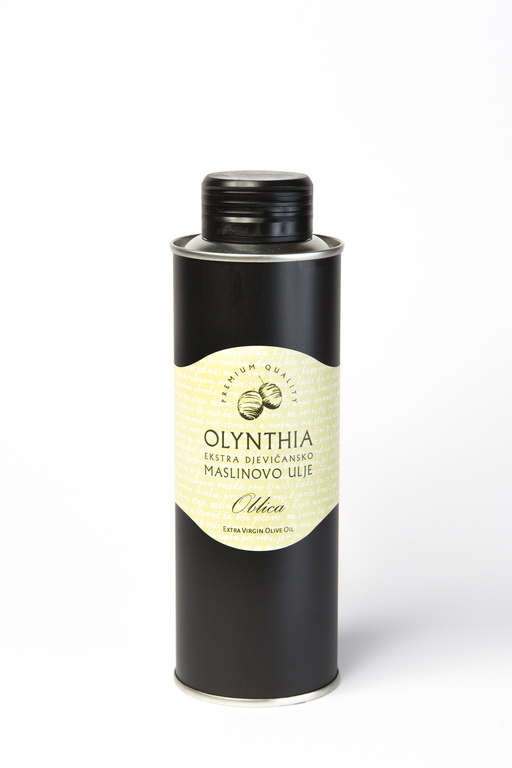 Oblica monovarietal extra virgin olive oil has a scent of fresh olive fruit, sweet taste and irresistibly spicy. 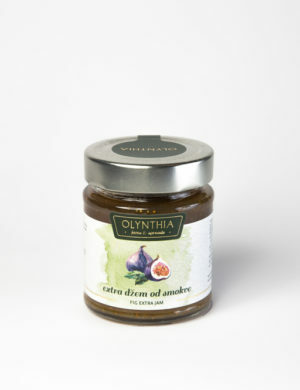 A wonderful compliment to cooked vegetables, green and tomato salad, chicken or fish and even with specialty pastries! 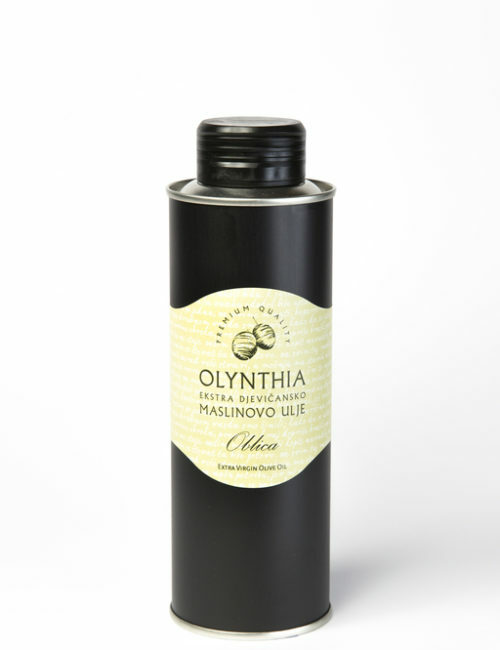 Olynthia Oblica olives are hand-harvested in the middle of October and cold-pressed the same day. Oblica is the oldest Croatian olive varietal. For centuries, it has been an integral part of Dalmatia’s passion for growing olives. 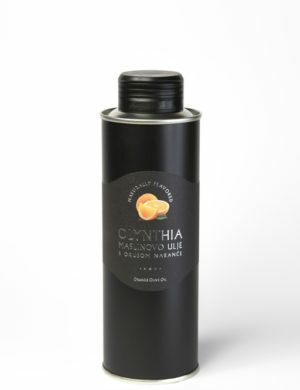 This extra virgin olive oil comes from our most ancient groves-trees that have been producing „liquid gold“ for more than 1000 years!